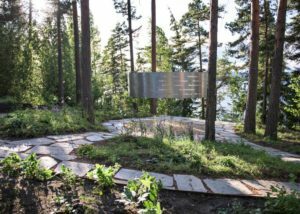 Starting from today, the 16th of October, and until October 20, youth workers, leaders and educators from 16 European countries will gather at the Norwegian island of Utøya, the site of the dramatic terror attack of 22 July 2011. They will take part in a training course on fighting hate speech through counter and alternative narratives online and offline. Council of Europe Secretary General Thorbjørn Jagland said: “It is essential to engage the youth in fighting hate speech offline and online. Working with future decision-makers and opinion-shapers is important to strengthen the human rights protection system in Europe”. 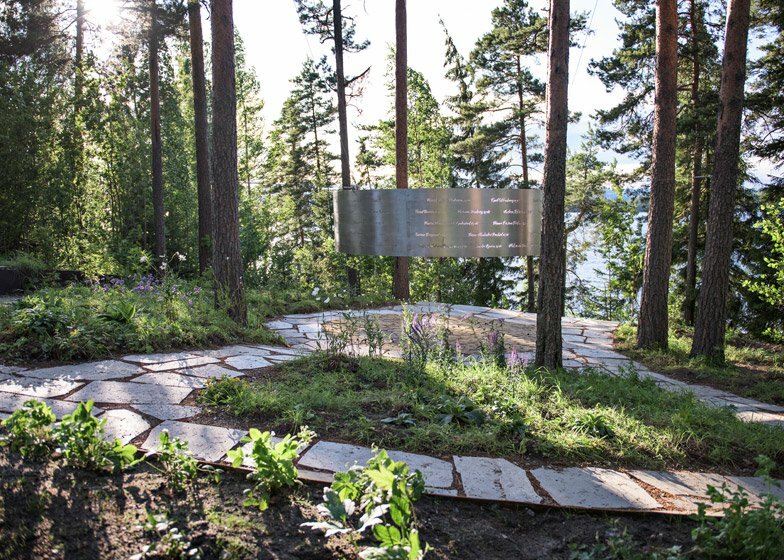 This will be the first international course on the topic of fighting hate speech with young participants from across Europe at Hegnhuset – the new memorial and learning centre constructed in summer 2016 as part of the rebuilding of Utøya after the attack. 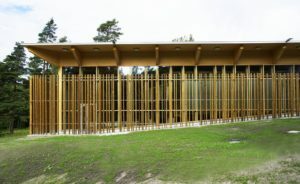 The centre offers a unique opportunity for young people to reflect on the meaning of democracy, the challenges and threats it is facing, and how they as active citizens can promote democracy in their everyday lives. The training based on the Council of Europe’s manual “We CAN! taking action on hate speech through counter and alternative narratives” serves exactly this purpose. On 19 October, Snezana Samardiz-Markovic, Director General of Democracy of the Council of Europe, and the board members of the European Wergeland Centre, will discuss with participants the potential of young people to promote democracy in Europe. The seminar is organised by the European Wergeland Centre and the Youth Department of the Council of Europe, with the support of the EEA Norway grants in the framework of the Council of Europe’s youth campaign No Hate Speech Movement. The European Wergeland Centre (EWC) is a resource centre on education for democratic citizenship, human rights and intercultural understand. 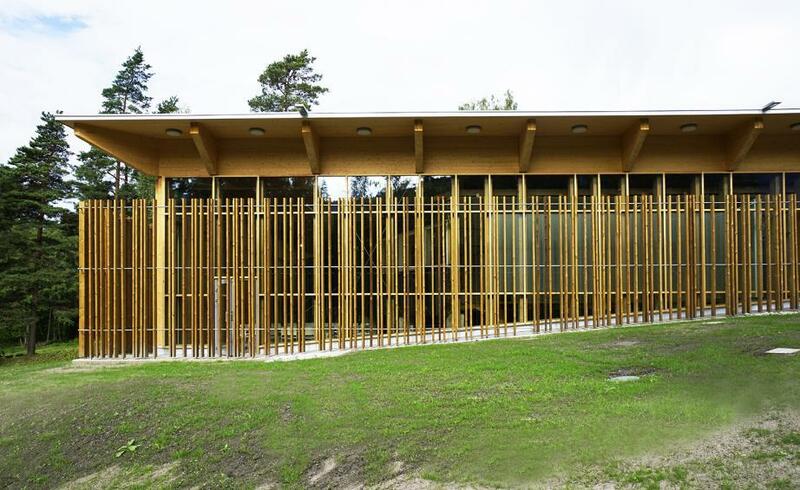 It was established by the Council of Europe and Norway in 2008 with a mandate to support member states in the implementation Council of Europe policies. No Hate Speech Campaign is the youth campaign launched by the Youth Department of the Council of Europe that mobilises young people to combat hate speech and speak up for human rights and democracy on- and offline. The Youth campaign is implemented by 80 online activists and 44 national campaigns across Europe, Canada, Mexico and Morocco with the support of their respective Ministries of Youth Affairs, other public institutions, and human rights organisations. The Youth Department of the Council of Europe coordinates the European-wide No Hate Speech campaign activities and supports the national campaigns through capacity building and knowledge sharing activities. The EEA Grants/Norway Grants has provided significant support to the No Hate Speech Movement through European-level and national campaign activities. The new grants programme for 2014-2021 puts strong emphasis on efforts to combat hate speech, in particular in the Civil Society programme.